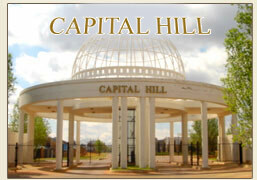 ICM industries Midrand South Africa Export to: Botswana, Zimbabwe, Swaziland, DRC, Zambia, Namibia , Cape town, JHB, Pretoria, Gauteng. 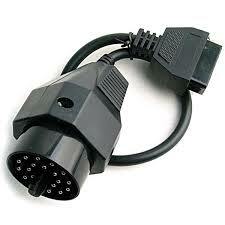 OBD ADAPTORS: Extra 8 Cable adaptors for OBDII to fit some more car and trucks. 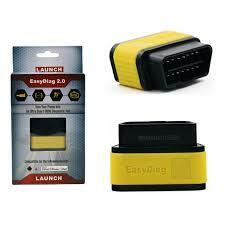 ELM327 is the latest PC-based scan tool. 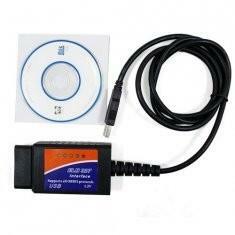 It supports all OBD-II protocols and is dispatched with a number of compatible programs. 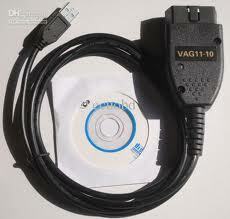 The output protocol (connection to laptop) is USB cable. 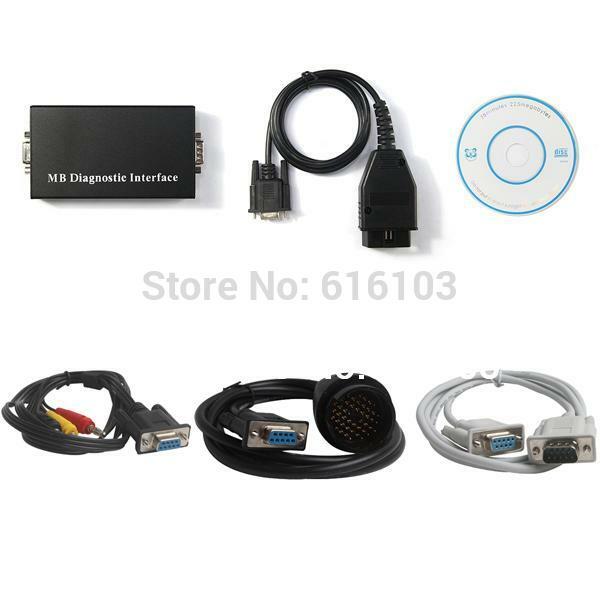 It is easy to use and very useful to diagnose cars. Short Term Fuel Trim; Long Term Fuel Trim; Intake Manifold Pressure; Timing Advance; Intake Air Temperature; Air Flow Rate; Absolute Throttle Position; Oxygen sensor voltages/associated short term fuel trims; Fuel System status; Fuel Pressure; Many others..
simply extract the files into a folder on your computer's hard drive, and you're ready to go. the current model year, including models using a direct CAN connection for diagnostics. of status byte for DTCs in UDS modules. was introduced in Beta Versions 11.2 - 11.10. Interface contains Multiplexer to connect to all diagnosticable Modules fully automatically. ABS (Brakes), SRS (Seatbelts and Airbag) systems and more. A highly intuitive menu guides technicians through step-by-step procedures for viewing and clearing trouble codes, along with the ability to view enhanced live data. 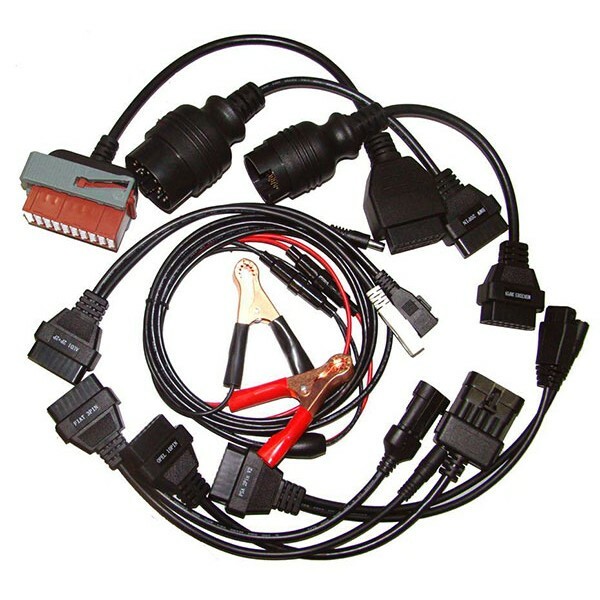 Full color graphing for OBD II is also available. This scan tool does not require an interface. 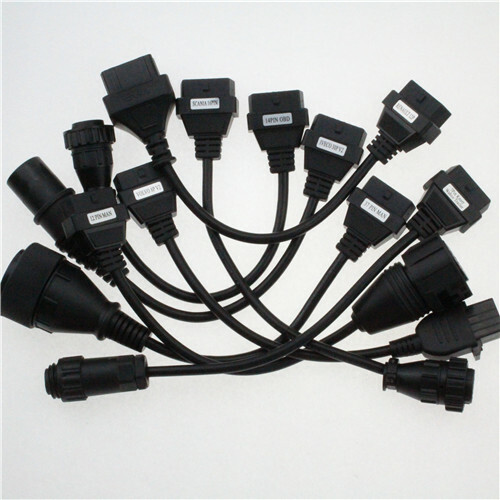 A single Bluetooth connector along with the company's software allows the user to select from over 30 manufacturers for Asian, European and Domestic applications. (Auto com CDP) and transfers it onto a PC platform. 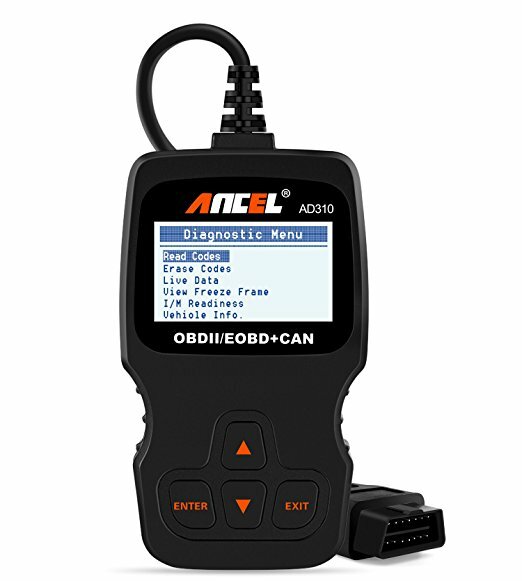 Supports diagnostics on around 54,000 vehicle systems. On more than 4000 models from over 48 Vehicle Manufacturers. Fiat, Volvo, Mazda, Mercedes, Smart, Nissan, Subaru, Toyota, Hyundai….and more! Chassis, Infotainment, Lights, Navigation, Seats, TPMS etc-Vehicle Specific). 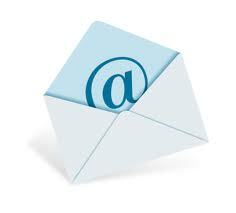 2.Look at Live Data, graphing and saving of live data, Component Activation. 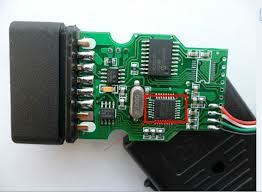 3.ECU Coding / Parameter Adjustments / Component Configuration (initialization of new components.